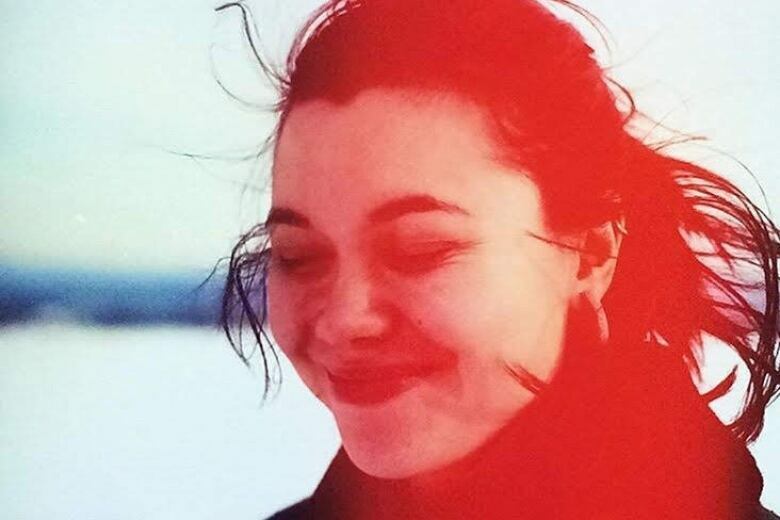 Danielle Moore’s family is visiting the plane crash site in Ethiopia where she was killed in search of closure, and hope the memorial fund they’ve created in her name allows her important work in the world to continue. 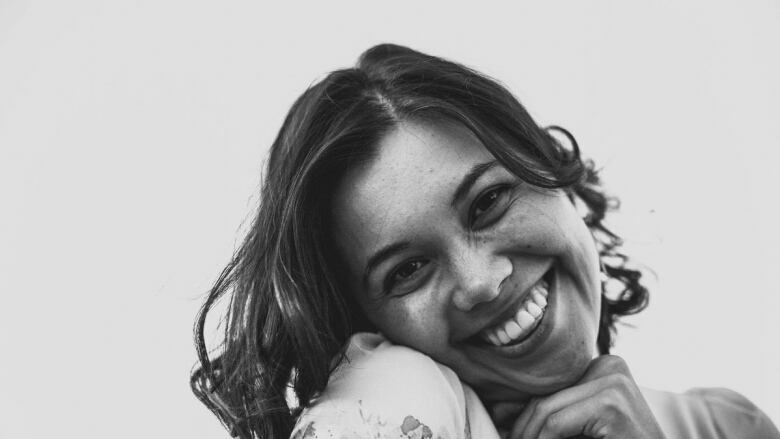 Danielle Moore's family is visiting the plane crash site in Ethiopia where she was killed in search of closure, and hope the memorial fund they've created in her name allows her important work in the world to continue. Moore, a much-loved 24-year-old, was among the 18 Canadians killed in the crash of Ethiopian Airlines Flight 302 on March 10. She had been chosen to be a UN youth delegate to speak at the Environment Assembly in Kenya for her environmental, human and Indigenous rights activism. "My sister, she was just always very hopeful. That's just one of the characteristics that people need in order to change the world. You can't just be pessimistic and thinking that whatever you do, nothing will change. You have to do something," said her younger brother, David Moore, 22. They started a GoFundMe fundraiser in her name. "The question always is, how we can preserve Danielle's spirit in some way?" A total of 157 people from 35 countries died when the Boeing 737 Max 8 plane bound for Nairobi crashed moments after takeoff from the Ethiopian capital of Addis Ababa. Moore's memorial fund, started by her father, will support causes that mattered to Moore. She worked in Nova Scotia, Nunavut, Northern Ontario, Manitoba and British Columbia on causes ranging from climate change to digital literacy to food security to Indigenous issues. "Now I just want to get going and keep pushing forward, spread her message, integrating the environment, protecting the oceans and helping other people in my life in a greater way that would make my sister proud," said Moore. Danielle Moore was from Scarborough, Ont., but was living in Winnipeg at the time of her death. Most recently, she travelled to remote communities in Ontario, Manitoba and Nunavut to teach children without access to internet how to code and program robots with Canada Learning Code. She supported many different causes, including the Spirit of the Buffalo's opposition to the Enbridge pipeline through Indigenous land. She advocated making Winnipeg a more bicycle-friendly city. 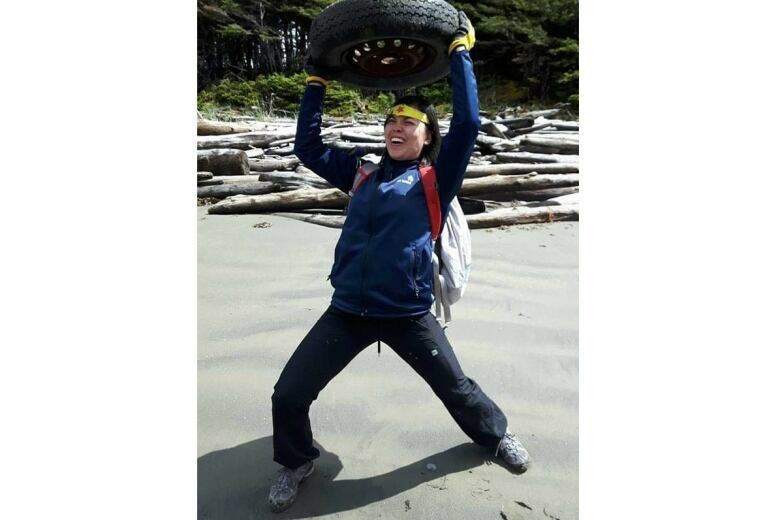 It was her work with Ocean Bridge last summer, where she was able to use her passion for marine biology to work in Haida Gwaii, B.C., cleaning up beaches and consulting with Indigneous elders on strategies for preservation and a cleaner world. That's where she met Micah Messent, who was also killed on Ethiopian Airlines Flight 302 on the way to the conference. Moore says the family will consult with all of her friends, fellow volunteers and co-workers coast to coast before deciding on how the money will be spent. "It won't be the exact same, but I know she would want us to continue on with her path and her passions and her goals in some sort of way," he said, adding his sister could not stay idle as long as there were problems in the world. "She always needed to do more." Moore says his sister had just gotten into the education program at the University of Ottawa, and planned to move there this month. Since her death, he says, he's been hearing of causes he didn't even know she was involved with, such as the Spirit of the Buffalo camp. "The Indigenous people there were burning a fire for her, in memory of her. Just hearing stuff like that also warms our family's heart," he said. "She was always caring and she was never selfish." He remembers when they were young she got a Game Boy Advance as a gift, but he'd always take it, so she eventually just gave it to him. "She was always happy to give the spotlight to others and help them promote themselves. She was really a selfless sister. Even though she was far away, she would constantly be messaging and trying to connect back with me," he said. He says Danielle's death has been especially hard on their mother, who's Filipino. In her culture, a body is necessary for burial. But the family has no assurance they'll ever have their daughter's remains, and closure may never be possible. "It doesn't register. It's so unbelievable. But when it does click in, it clicks in. It's horrible. It's tough." The hope that her spirit can continue in this world, and that her work can continue through the people she touched, is what's keeping them going. "Bringing people together would've made her really happy. Because I feel like that's the only way myself and my family have been able to really try and get through the death of my sister. Realizing she spent so much time on earth trying to do as much as she could," he said. A post on his sister's blog is helping him deal with the loss. "In the midst of changing times, in the midst of a looming future, we can also revel in the idea that such a change/collapse can bring upon a new way of life. So I choose hope," Danielle wrote. "It's important to feel this grief. Grief is an emotional signal that we are aware of loss. But it is also important to work towards healing, always." In his darkest moments, Moore knows his sister would want him to keep going. "I could feel her there, just whispering 'come on, get up.' This isn't what she would want me to do. I basically feel like I need to work ten times harder to make up for the loss that is my sister's life."